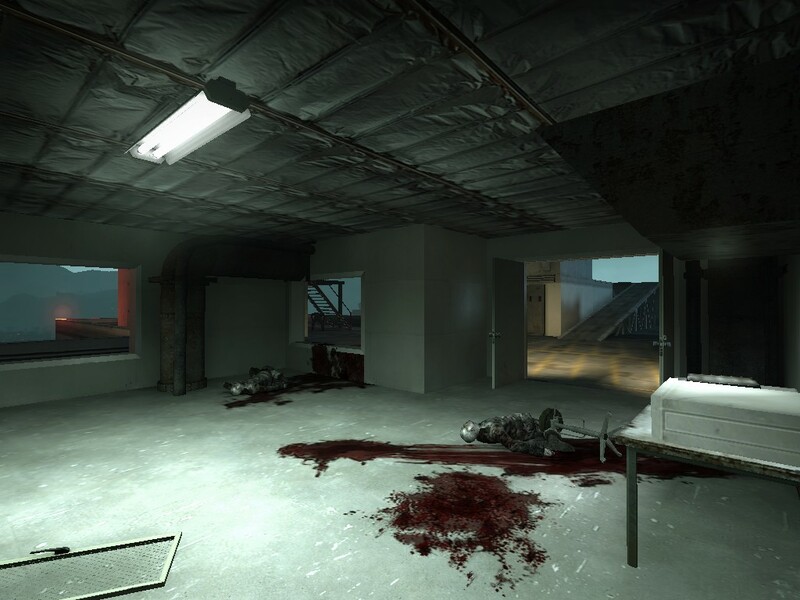 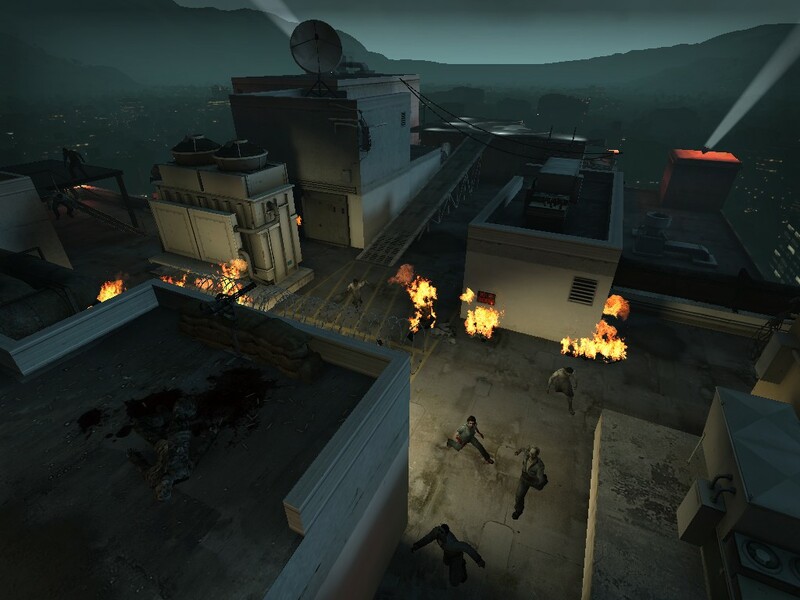 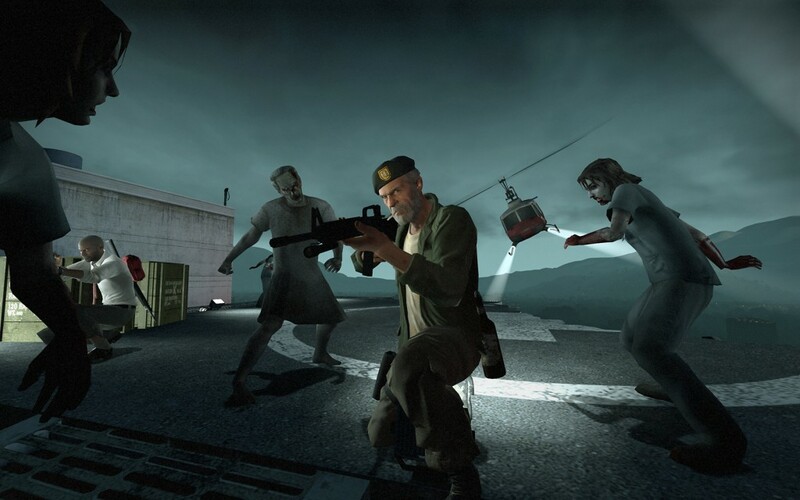 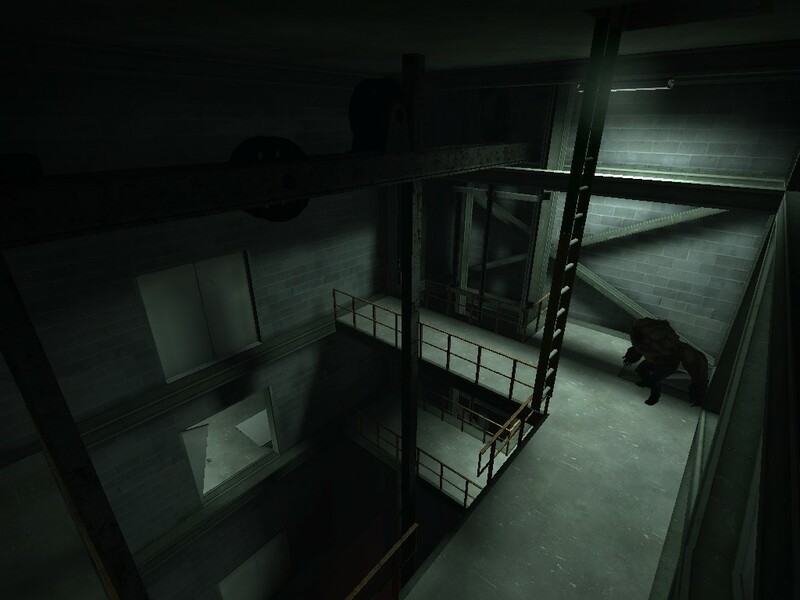 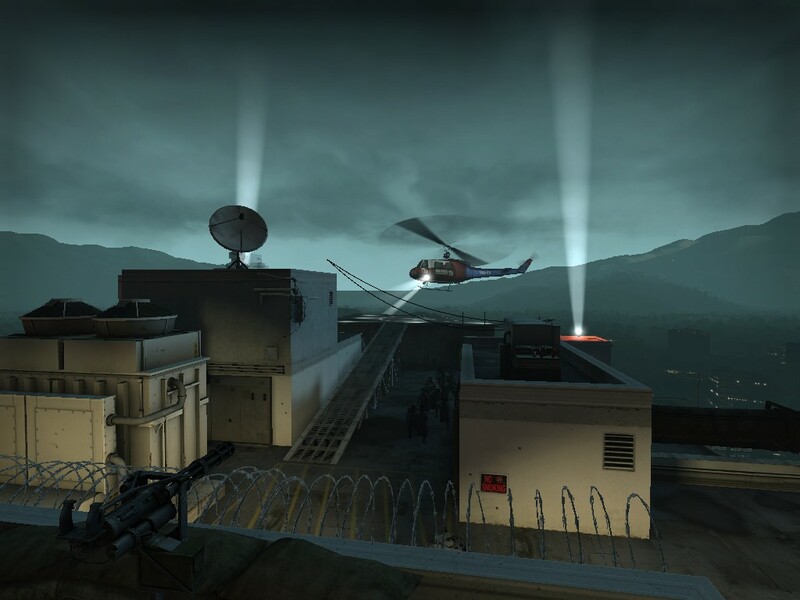 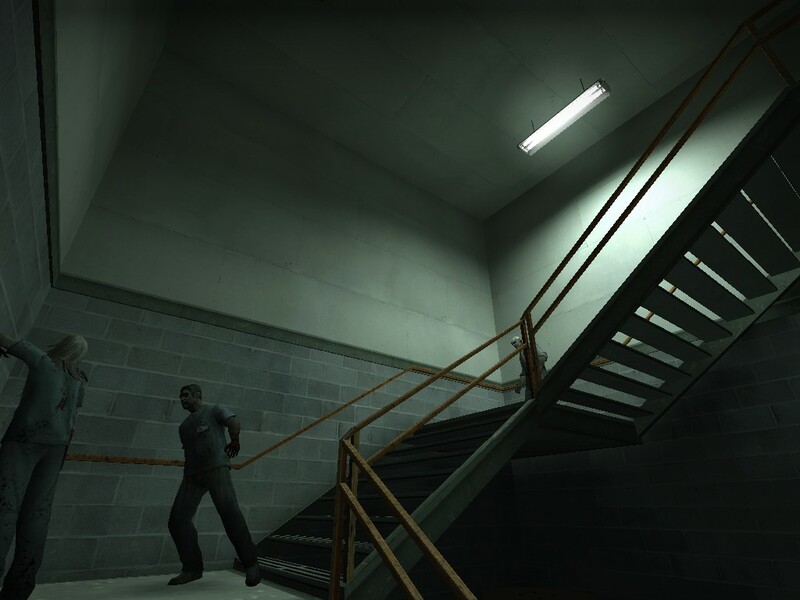 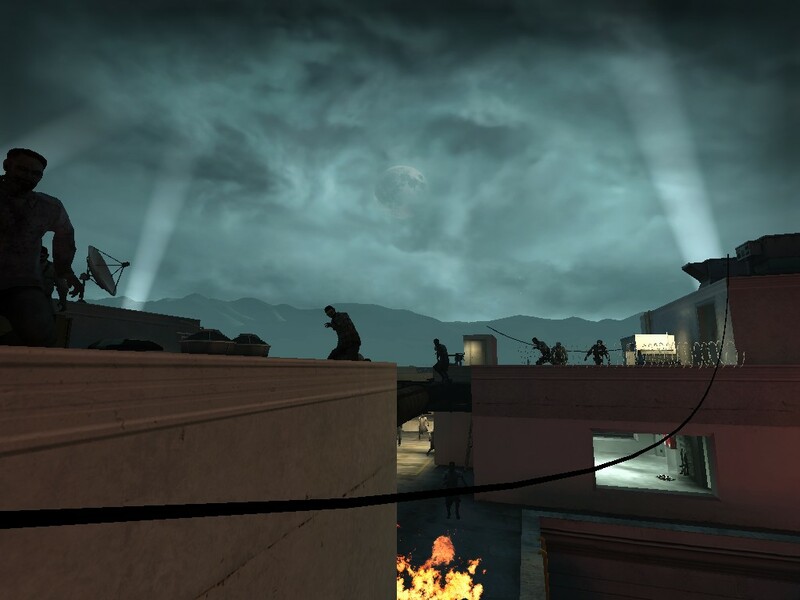 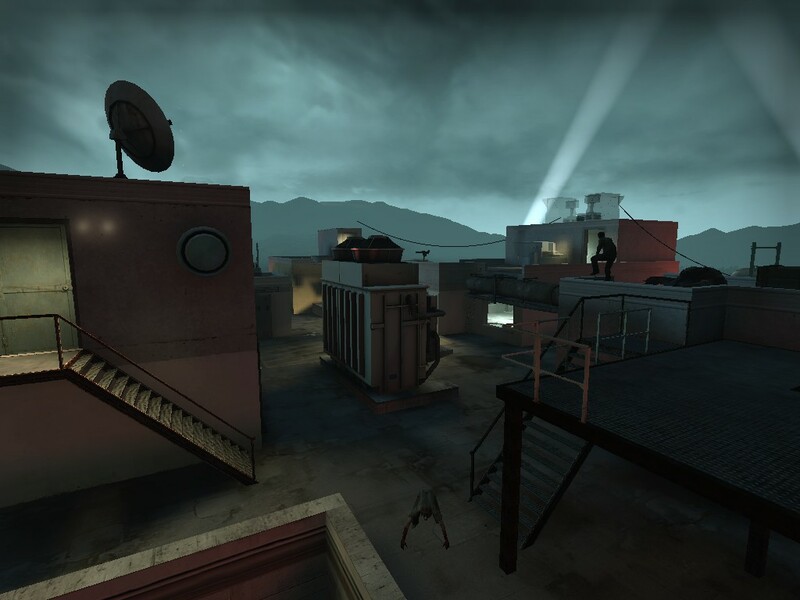 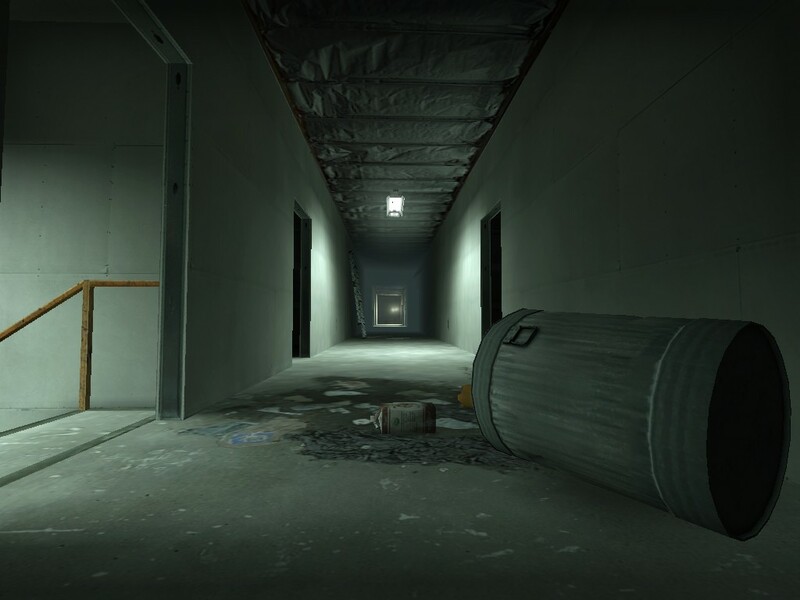 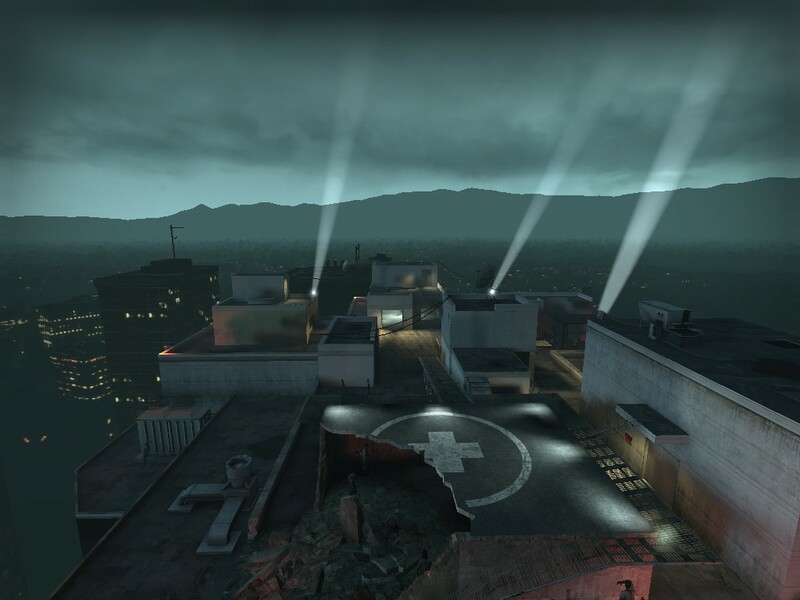 In the No Mercy campaign's finale, survivors find themselves inside the roof access of Mercy Hospital, where they must fight their way the short distance to the roof and signal a nearby helicopter for rescue. 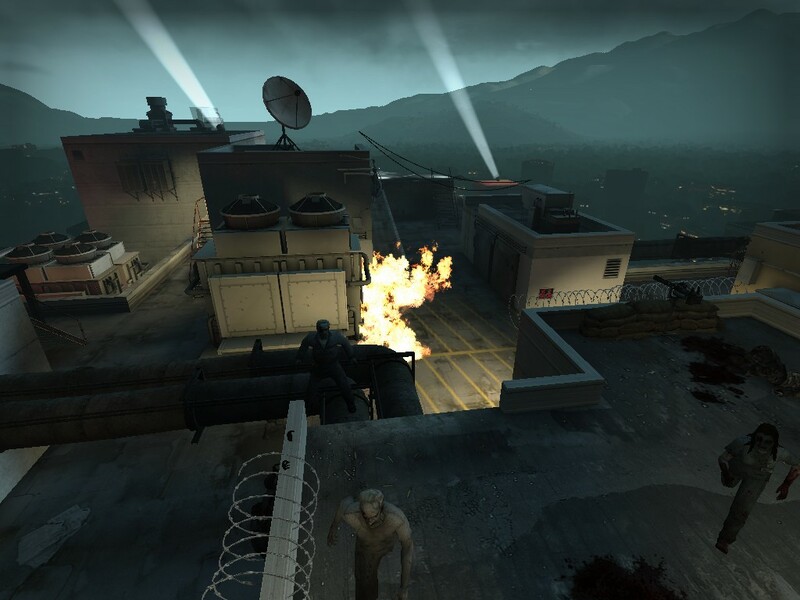 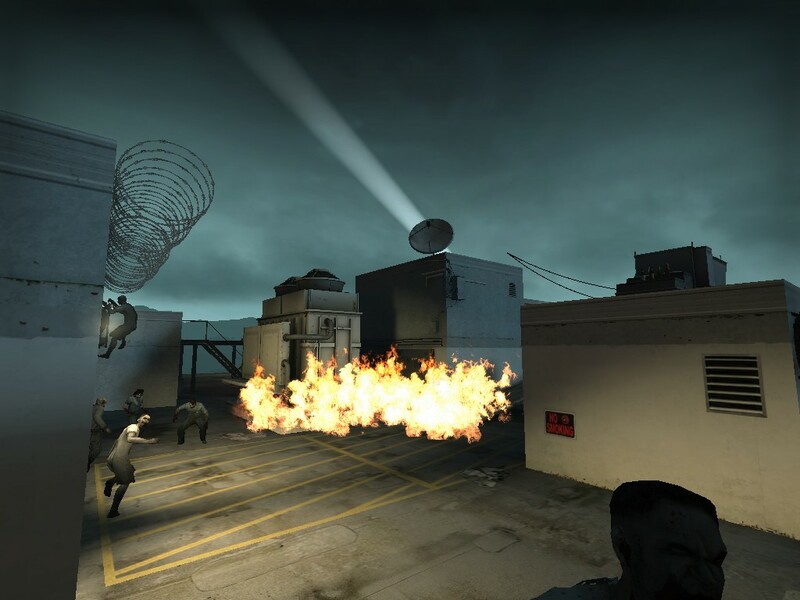 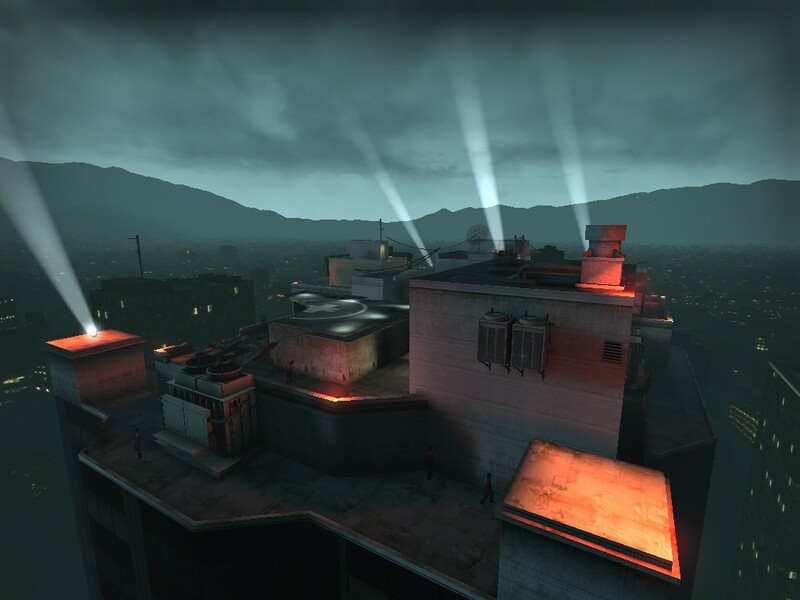 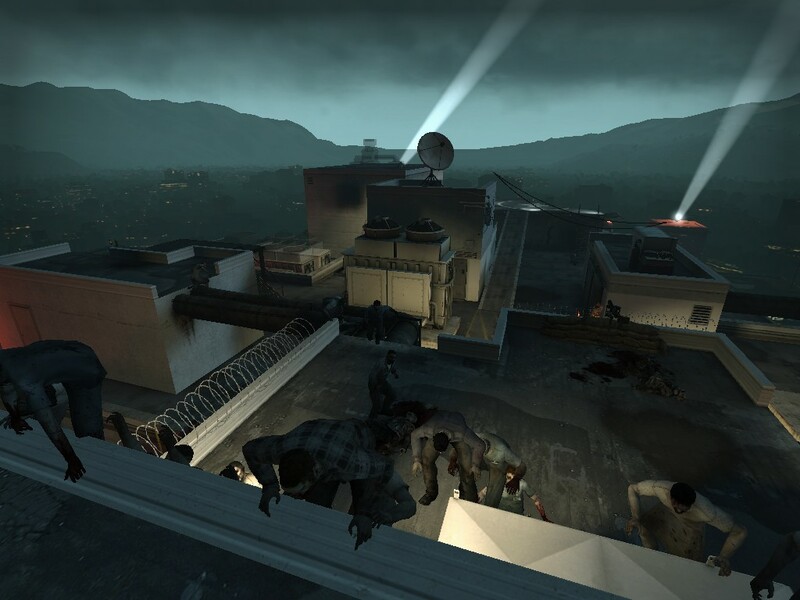 Upon activating the radio, players have 15 minutes to survive the onslaught of the zombie horde before rescue arrives, then fight their way across the rooftop to the helipad and to safety. 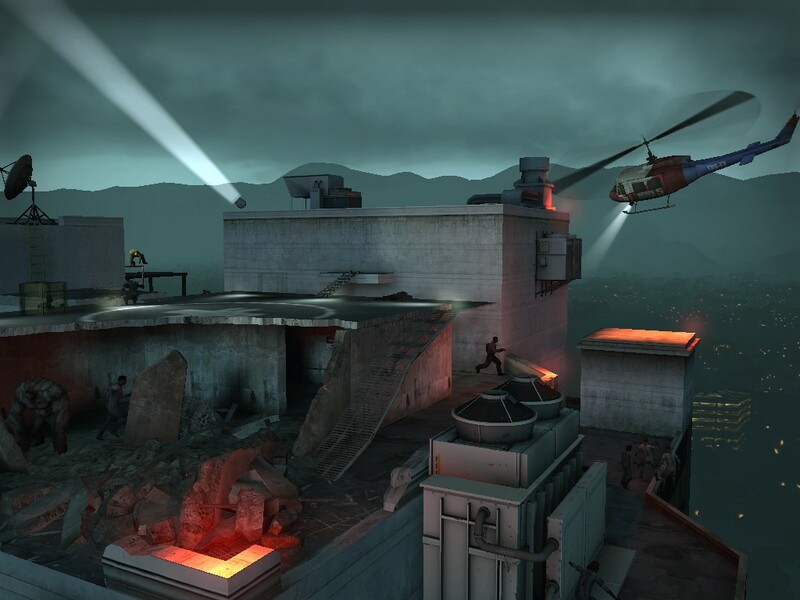 In addition to the high ground provided by the structure itself, players are provided with a number of fuel canisters and propane tanks for defense, as well as raised towers on either side of the main building which afford room to maneuver and provide crossfire. 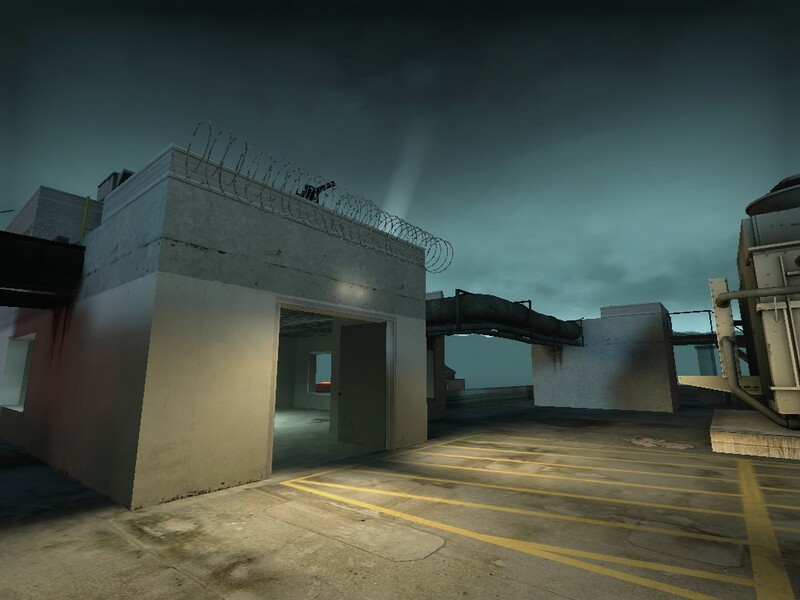 Pipe bombs and/or molotov cocktails frequently spawn on these towers.